Robins aren't the only birds that are around during winter. 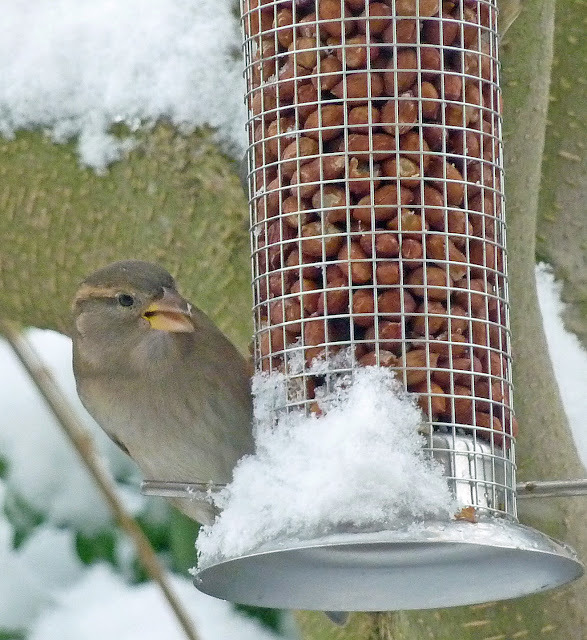 These photos show just some of the birds that visit our bird table, feeders and bird baths through winter. 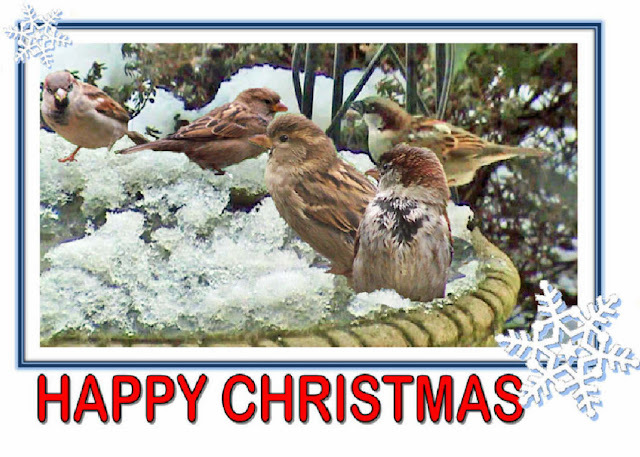 Supplying a variety of food types in different types of feeders and always ensuring a plentiful supply of water will encourage a range of birds to become regular visitors. 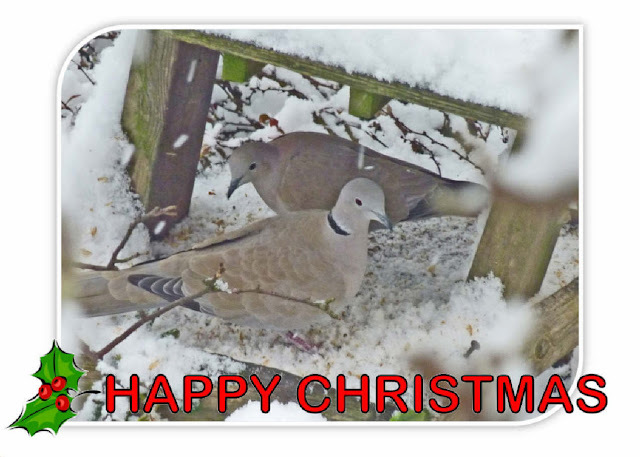 Why not feature one of these birds in your Christmas cards or even use the images to create a personal card for some other type of occasion. The actual images for use are of much higher quality than those used here. I'd love to hear from you so why not leave me a message. Please note any comments with commercial links will be removed. Ever thought about a cross channel swim?